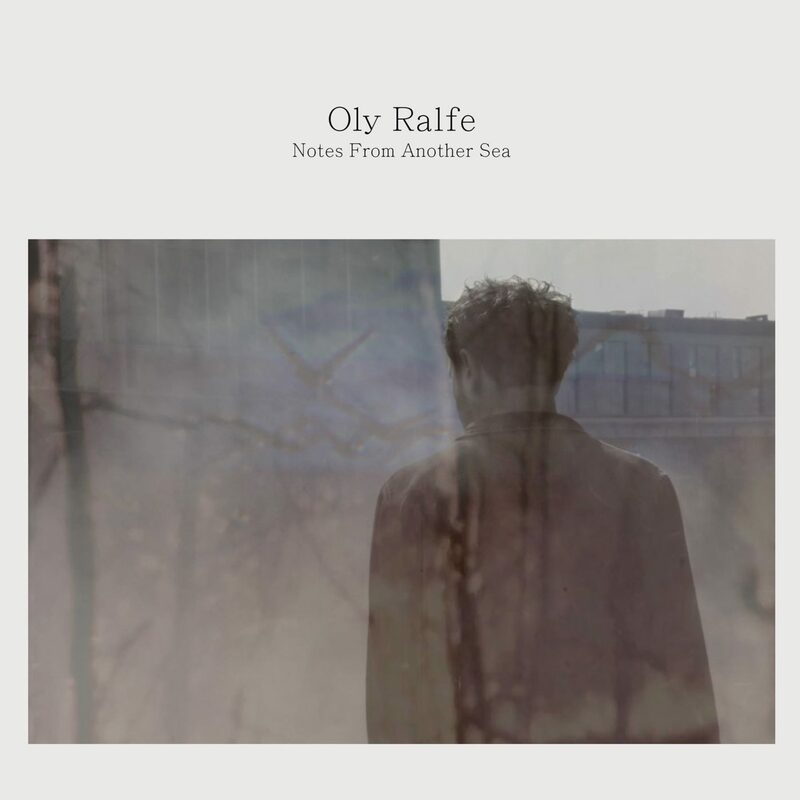 Oly Ralfe’s debut solo album, Notes From Another Sea, will be released this Friday 13th April 2018. 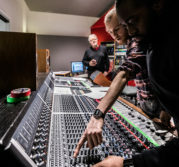 An instrumental piano album, Notes From Another Sea was recorded in part at Visconti Studio in late 2016 with the help of some of our talented student interns. 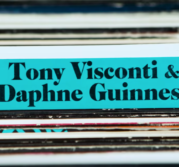 The project is available on VINYL, CD and DIGITAL, with the vinyl limited to 500 hand-numbered copies. Album opener ‘The Bridge’ is available now to download and stream worldwide – just click here.